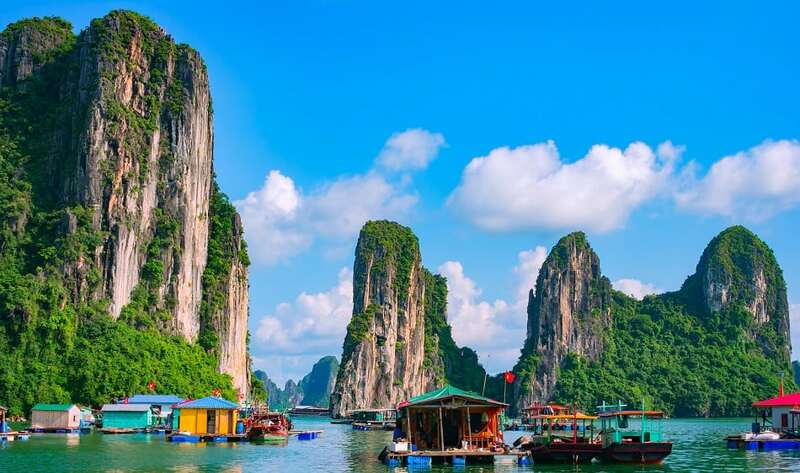 This UNESCO World Heritage Site is a popular travel destination in Vietnam. The bay features thousands of limestone karsts and isles in various shapes and sizes. It’s spectacular islands containing wind and wave created grottoes, is a vision of otherworldly beauty.